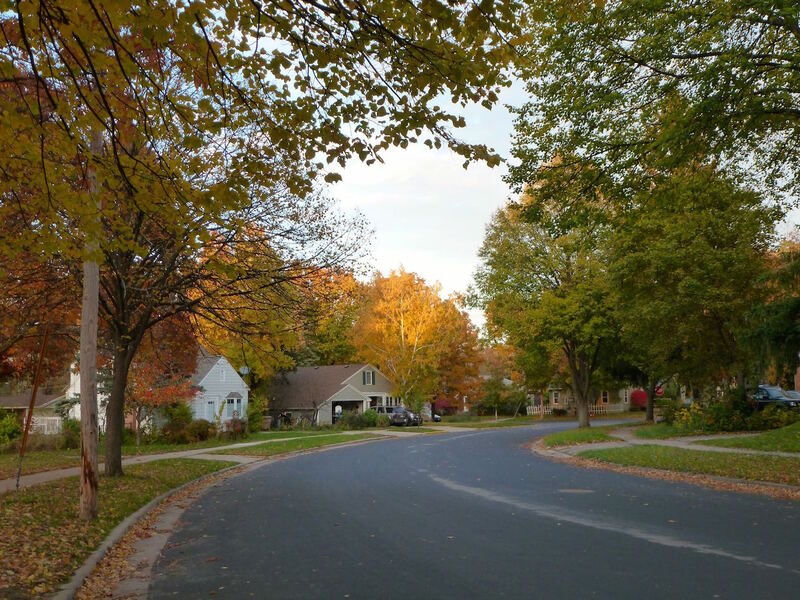 Listed below are homes for sale in Sunset Hills, a neighborhood located in Near West Madison, WI. Listings are updated multiple times a day from the SCWMLS. For more information about any of these Sunset Hills homes for sale, just click the "Request More Information" button when viewing the details of a property. We can provide you with disclosures, past sales history, dates and prices of homes recently sold nearby in Madison, and more. Hoyt Park to the north; Larkin Street to the east; Hillcrest Drive to the south; Owen Parkway to the west. 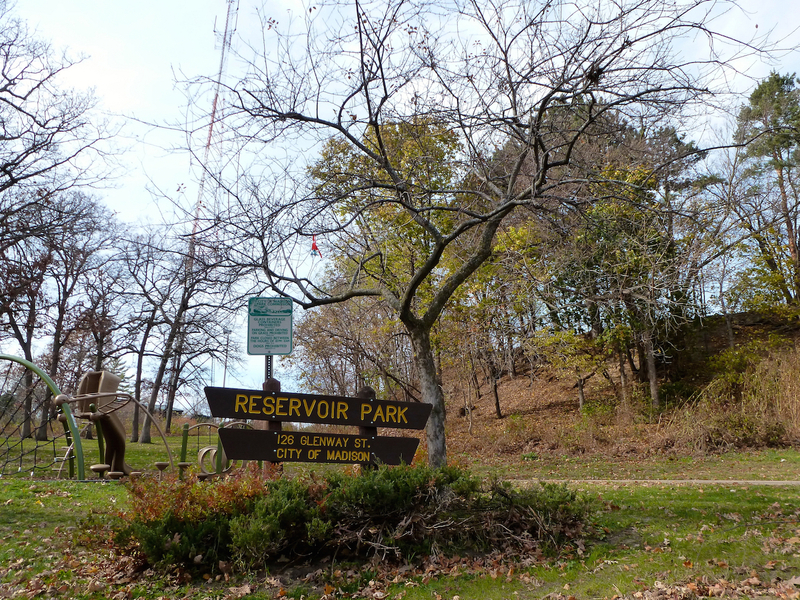 Sunset Hills is one of the best-kept secrets on Madison’s near west side. 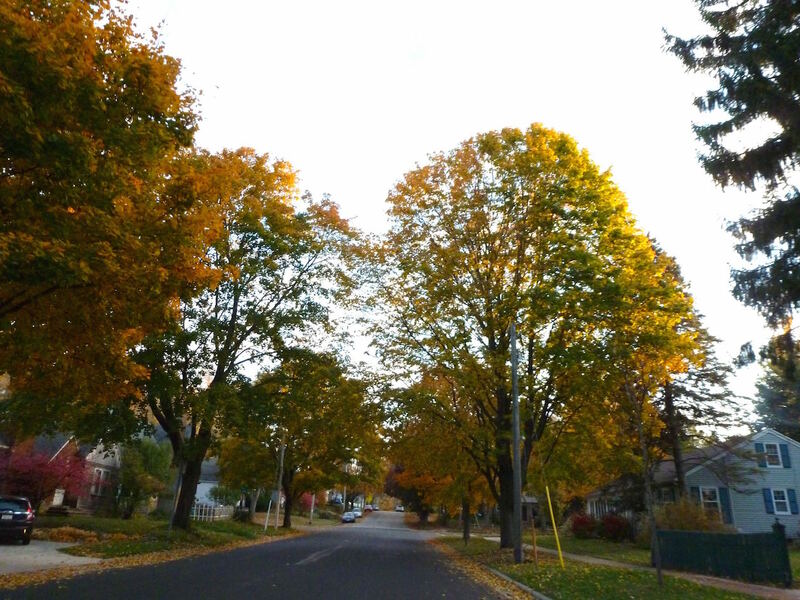 This quiet residential community boasts unique architecture and forested hills and bluffs. The community is also surrounded by parkland — Hoyt Park is located to the north, Owen Parkway is directly west and Reservoir Park is directly east. Hoyt Park covers 22 acres of hilly landscape that is perfect for sledding, hiking and snowshoeing. The nine-acre Owen Parkway runs along the community’s west border and extends south to Hillcrest Drive. Reservoir Park is a great place to play basketball, enjoy playground equipment and to spread out on four acres of green space. Despite all the surrounding parkland, Sunset Hills is just minutes from vibrant commercial and cultural areas. Sunset Hills was developed south of Hoyt Park in the 1950s. 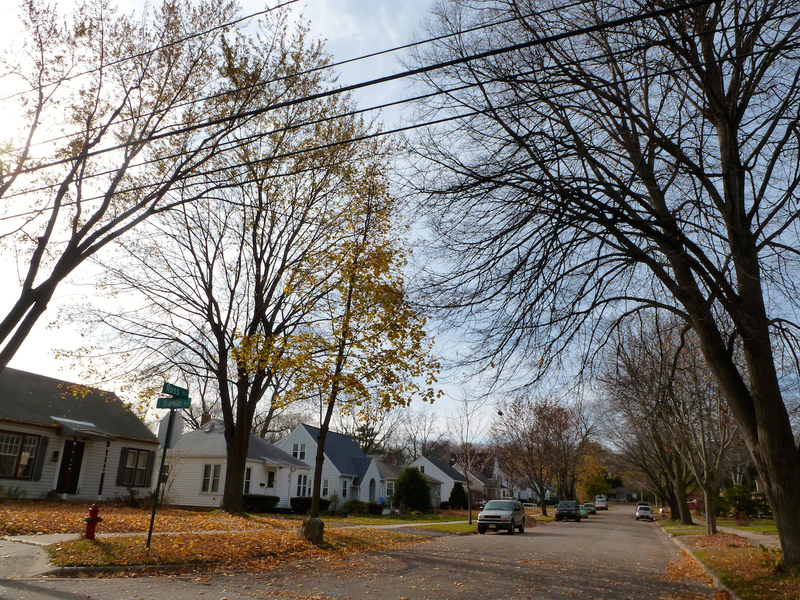 Single-family homes cover the entire neighborhood, and its quiet residential streets lend the area a small-community feel. Some of the most renowned mid-century architects designed the homes in Sunset Hills. Among the architectural styles found throughout the neighborhood today are Queen Anne, craftsman, international, ranch and designs inspired by Frank Lloyd Wright. Downtown Madison is about three miles east of Sunset Hills. The University of Wisconsin-Madison campus is located along the south shore of Lake Mendota. State Street, a vibrant cultural corridor that offers local shops, ethnic eateries and theaters, extends from the campus to Capitol Square, where the state capitol building and celebrated local establishments can be found. Sunset Hills is just east of Midvale Boulevard, which is home to schools, libraries and vibrant business districts. The west side of Madison, meanwhile, is about four miles west of Sunset Hills. Middleton is about five miles west, and Sunset Hills’ close proximity to University Avenue makes for an easy commute. For information about finding a home in the Sunset Hills neighborhood or to sell your Sunset Hills home, contact our team for a better real estate experience. Sunset Hills neighborhood is located on the Near West Side of Madison in MLS area Madison – W13. Below are more homes for sale in that area.